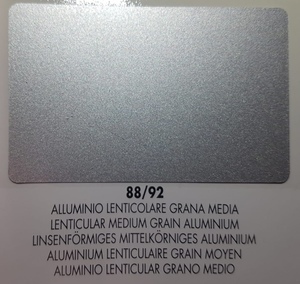 Aluminium basecoats for WHEELS and complete repair metallic painting. 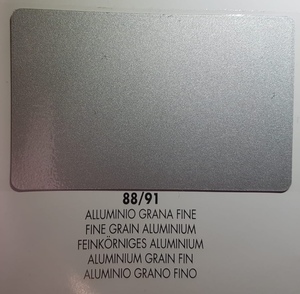 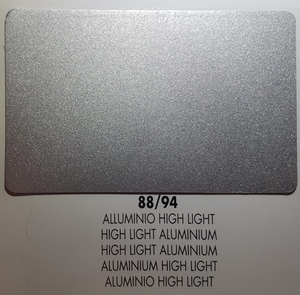 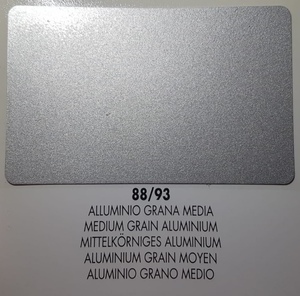 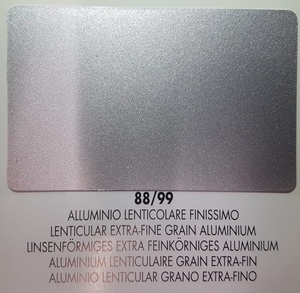 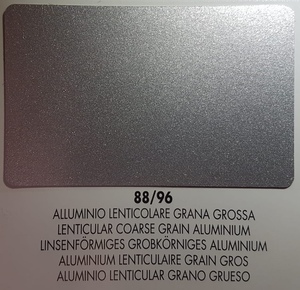 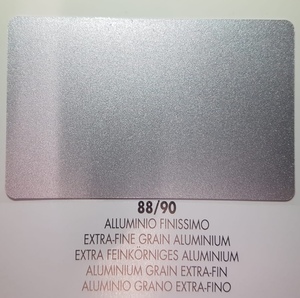 Line 88 aluminium basecoats stands out for its easy application, best refinishing result and excellent covering. 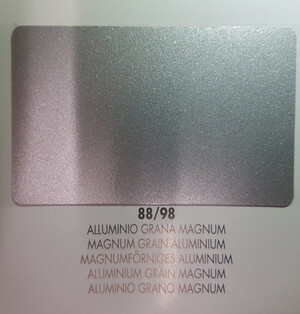 Being compatible with all other automobile paints brands, it is the key to reproduce their original colours.